I have arrived on September 3th to UK. 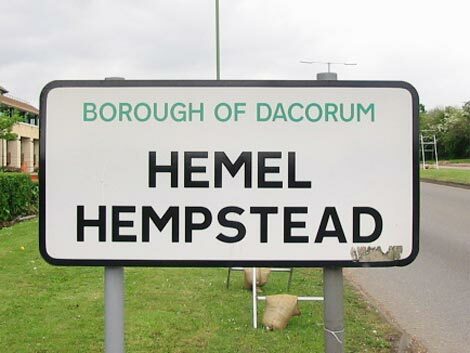 I am living at this moment in a town called Hemel Hempstead. It was not a easy ride getting here and settle but finally i think know i have taken care of everything. First thing first. It was very difficult for me to get a house on a distance, i started looking when i was still in the Netherlands and left my contact to several letting agents so they contact me if they find something while i was driving trough France on my way to Portugal. I did not had any internet in France but i was able from time to time to get free wifi in camping parks i was staying in. While i was in Portugal arranging documents and taking care of personal things, i was able to get a studio apartment for me , my wife and 3 dogs. It was the only i could find that accepted pets , i tried several cities, houses, apartments several prices and nothing, it was luck that i found this one one week before i went to the uk. 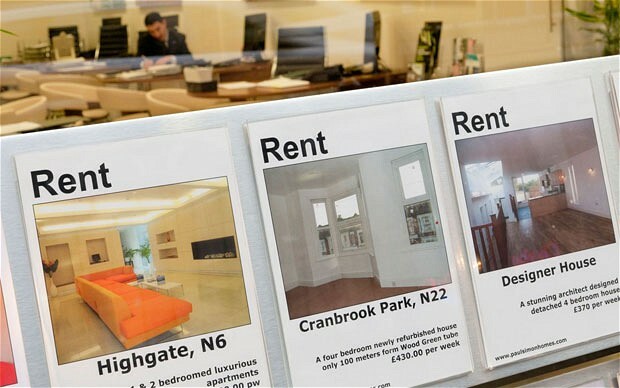 If you are renting by a letting company expect several fees, like fee for have a background check on you, fee for administration costs etc, try to get one with less fees and ask from the start what are the costs, because is not unusual for them to tell you the existing of some fees after you payed for the background check and a first payment. It is also usual for the landlord or letting agents asking for a security deposit if you damage the house. In the UK this deposit are protected by a 3th part agency that will keep this amount and then return it to the tenant, in case of a disagreement they will handle it. See this page for more information https://www.tds.gb.com/. Unfortunately is not Euro in UK so when you transfer money to them you pay also fees to the bank, so inform yourself about it. I bought the ferry tickets in the internet, there are several websites one of them being this http://www.aferry.co.uk/. You can buy your ticket there but it will be more expensive. If you are traveling with pets (dog, cat) you have to arrange several things , they have to have a passport, a chip, rabies vaccinations 21 days before the trip, take pill agains worms and then get in the UK 1 to 5 days after, and a physical exam and it must be on the passport saying that your pets are ok . See this website for more details https://www.gov.uk/take-pet-abroad/overview . With my stuff in a garage in the Netherlands and my car full in Portugal i was ready to go and hopping that the trip was smooth, nothing could be more wrong, what could be wrong went wrong. 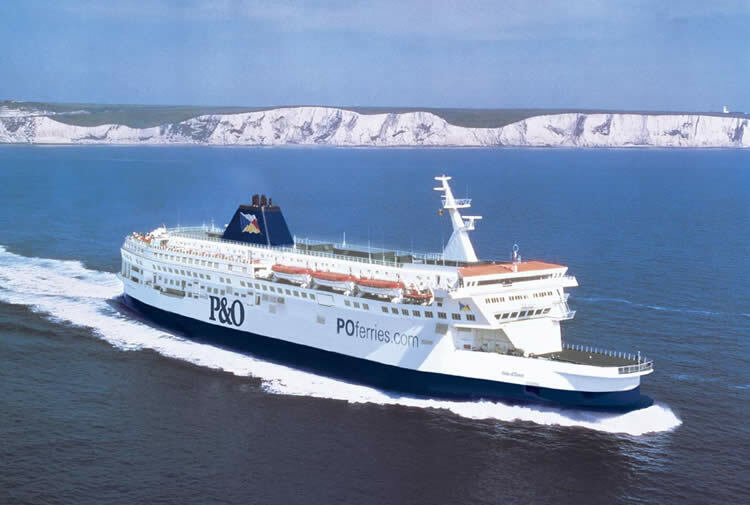 The trip to Calais were we should get the ferry was very good, we arrive there at 2 of September at 12h in order to cross over to the UK and get to Hemel, get the keys, sign the contract and rest since our stuff would arrive next day from the Netherlands. When i arrived at the customs they have seen my passport and my wife´s, and then they checked our dogs, they saw they had chips, the rabies vaccinations were also ok but they they said that the worm pills were not ok and we could not pass, it was exactly 5 days on the day that they took the pills and our incompetent veterinary in Portugal forgot to put also the hour, they have to put on the passport the day and hour they took the pills, a stupid pill and they were not letting us pass because it did not had the hour, we had to find a veterinary in Calais to put in their passport the our of the pill, or so i thought, we wend to the veterinary and he said that we had to ask our vet in Portugal to send a fax or email stating the hour so they could sign or give them the pills and travel the next day. After hours i was able to get the papers but then the Calais doctor notice that the physical exam was not on the passports so we had to do it there and i payed 57 euros for it. Very tired , we were able to get the ferry at 19h, after they checked at customs the dogs again and called the vet to check if they went there, we spend 7h in Calais because of a pill. So be very careful if everything is like UK demands to the point or you will not pass. So we rested for 1h in the ferry, i get a call from the transport company of our stuff in the Netherlands that he will be at our address in the UK at 7am , oh no, the letting agent company only opens at 9am, so they have to unload all the stuff in the street because we still do not have the house key to get in. We arrive next day at the address, unload the stuff, and surprise surprise, the house that i rented was not the one that was clear on the pictures in the website, was the next to it, much smaller and i have a lot of boxes and furnisher to get in. I signed the 6 months contract because i did not have anywhere else to go and started putting thing in the house, i had to leave things outside, some furnisher because it did not fit in inside. At this moment i made a complaint against the letting agency and trying to see what i am entitled to because of the way i was mislead to the other house. Also the house was a dump, all dirty. My advise is take pictures of everything because of your deposit and for legal reasons. At least the place is very quiet. If you have opportunity always check the house before you rent it, i had no chance to do it. My company gave me one week to take care of paper work, services, bank accounts etc. You need to phone to arrange a meeting to get the NIN, do it as soon as possible, you can get a meeting only 2 or 3 weeks after. 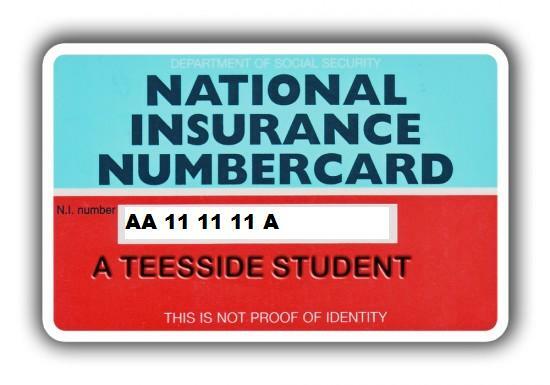 See how it works here https://www.gov.uk/apply-national-insurance-number. 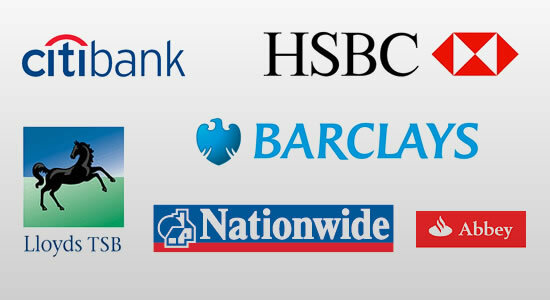 You can also go to this website, i did not use it but it seems to be a better solution http://www.nationalinsurancenumber.org.uk/bank-account/. It will take 4 weeks after your interview to get the NIN. You can start working without the NIN or even ask for one when you are looking for a job. Another adventure, to open a bank account at the bank HSBC we had to have proof of address and passport. Do not forget you have to arrange a meeting, is not just getting there and wait your turn. First the contract i had for my apartment was not good because it was not on heading paper, they needed something on heading paper that shows the letting company logo and saying that we are living there. We went to the letting agency and get it . A few days later i receive the card but no pin, and i was not able to register in the internet banking, i called the bank service and it seems that the proof of identity was not valid, i had to go back, ask the agent to call the letting agency to say what he needed and then finally i went there and get the right papers. Know i am waiting for the pin that should arrive tomorrow, let´s see, at this moment i still cannot register in the internet banking, i will wait. After 3 days nothing , i went to the bank today and finally everything was solved after speaking with the manager and we were able to have the internet banking ON, account etc. We went first to a store of virgin, very fast internet, good price . Everything went fine, we left a 25 gbp in the store and the engineer would go to our house to install the modem, something easy because they saw that the house was already prepared for that, they had a previous customer in that address. After a few days the engineer passed by and surprise , surprise, the house was not prepared, another one failing. I went to the store to know what was going on, and because the person that was attending us was so rude we decide to ask for our 25 gbp back and cancel the service, then the show started, they couldn´t give us the money etc etc, after 3 hours, with the manager on the phone we get the money back. I subscribed to another internet suplier and the modem is here and no problems, everything like it should , finally. You can have a contract for 2 years and get a free phone but for that you needed a bank account. 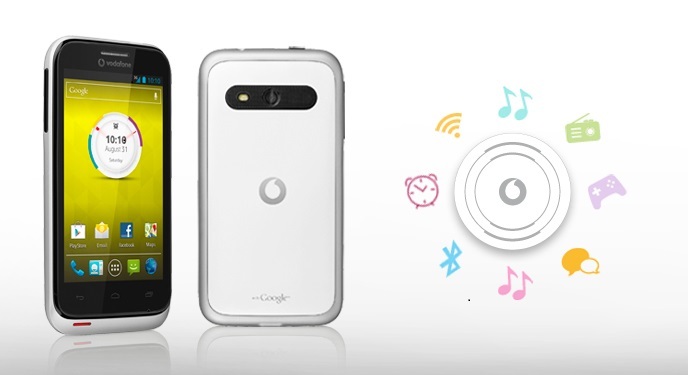 At the time i arrange for the cellphone i still did not had an account and i do not know where i am in 2 years so i bought 2 vodafone 975 cellphone for 85 gbp each and a pay as you go card and that is it. In Vodafone the pay as you go work for me, i put 20 gbp and i have 500 minutes , 1 gb and unlimeted sms per month, you can do it with 10 gbp per month with 250min, 500mb and i do not remember the sms. In the next blog i will write, when i find out how, how you go to the doctor here. Resuming, after 3 weeks here i can say, i like very much my job, i like very much to live here and the people but the services work really bad, most of the times nothing goes at first, what i can notice is people attending people without training, like interns. Boa sorte para a tua nova vida UK. Gostaria de saber se posso pedir o NIN de Portugal e sem ter um emprego na UK. Por não ter esse número não posso me candidatar a uns anúncios porque esse número é um campo obrigatório. Existe a possibilidade de me candidatar a um emprego sem ter o NIN? Poderias por favor me enviar alguns endereços?? Ficarei muito grata. Estou completamente falida e sem nenhuma perspectiva de encontrar algo aqui. Se souber de alguma coisa desde limpezas, restaurantes, qualquer coisa é melhor que nada. A idade não ajuda e o governo não faz nada. Pedi apoio à S.Social e foi negada porque vivo com a minha mãe, que aufere uns miseros 480.00€. Boa tarde, lamento a sua situação e se souber de algum emprego dir lhe ei. Neste site http://www.nationalinsurancenumber.org.uk/bank-account/ podera no canto superior esquerdo requisitar o NIN e tambem abrir contact bancaria. Eu nap o usei pq n sabia da existencia do mesmo, sera esta a unica forma de o fazer a distancia. Esta semana tambem colocarei disponivel sites de emprego q me foram fornecidos pelos NIN. desejo lhe boa sorte. Olá Sérgio. Eu sou uma estudante universitária aqui em Portugal, Lisboa. Vi os seus dois blogues e fiquei muito interessada porque penso fazer erasmus e se fosse gostaria que fosse para inglaterra ou holanda, os dois países em que já esteve a trabalhar. Poderia dar-me uma noção de como se faz nos dois sítios para arranjar um quarto onde ficar por exemplo? E como é o custo de vida nos dois sítios, segurança, etc. Eu apenas tenho a ideia de que Inglaterra é mais cara, mas a verdade é que não sei quase nada. Obrigada e parabéns pelo blog, continuação de bom trabalho. Fico a espera de resposta, obrigada. para encontrar locais para ficar na Holanda poderá ver varios links aqui https://foreignerlife.com/links-services/. 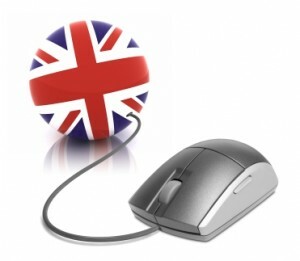 Para encontrar na Inglaterra poderá usar o site zoopla.co.uk ou rightmove.co.uk. Eistem mts outros mas estes sao os que usei. Relativamente a preços, como não tem rendimentos em libras é mais barato na Holanda. É extremamente caro viver na Inglaterra quando não tem rendimento em libras. Quando, como é o meu caso, trabalho cá e recebo em libras, fica muito mais barato viver na Inglaterra. Relativamente a segurança o que sinto é que a Holanda muito mais segura que a Inglaterra principalmente à noite. Caso tenha possibilidade, eu escolheria a Inglaterra, culturalmente ´muito superior e prefiro as pessoas de cá.